The invention lifecycle for cryptocurrency is over. There was so much in the news either about the hard fork or a new use case or a fundamental regulatory issue that kept pushing the price either one way or the other. There has been hypes and scam. All of those phases are over, and we are beginning to deal with the reality of the cryptocurrency market. There are a lot of tokens than people can remember. Each of them come with different values. People already are aware of the cryptocurrency. They are more educated about mining than ever before. They are considering investing in the cryptocurrency market to diversifying their assets. However, they are beginning to get into the core questions before making their decisions. Investors are now very conscious and eager to understand what drives the price of the cryptocurrency market. People are looking for a clear cut explanation for how does the price of the token work. They know that it takes some serious amount of time and the electricity and the mining plant to mind the cryptocurrency. They understand the distributed ledger technology and the immutability of the records. They are well aware of nodes and rewards and the decentralized approach. However, they are not sure where the value comes from. Most of the commodities derive their value from their demand and supply versus the real world use. Currencies and GDP are understandable. So, what contributes to the fundamentals of the cryptocurrency is a question that many investors do not find a convincing answer to. Some of the thought leaders who are positive about cryptocurrency have to say that the value of the money is in part related to the perception that people have about money. While it is not true that the value of fiat currency is based on the people perception. The fiat currency comes under the control of the central bank and a regulatory system. The legal tender is approved for a promised value. When it comes to cryptocurrency the value is not pegged to any standard currency except in the cases of stable coins. So, how do investors put their value into the cryptocurrency? It is commonly argued that cryptocurrency does not have inflation. There can be no inflation for cryptocurrency because no government system controls the supply. 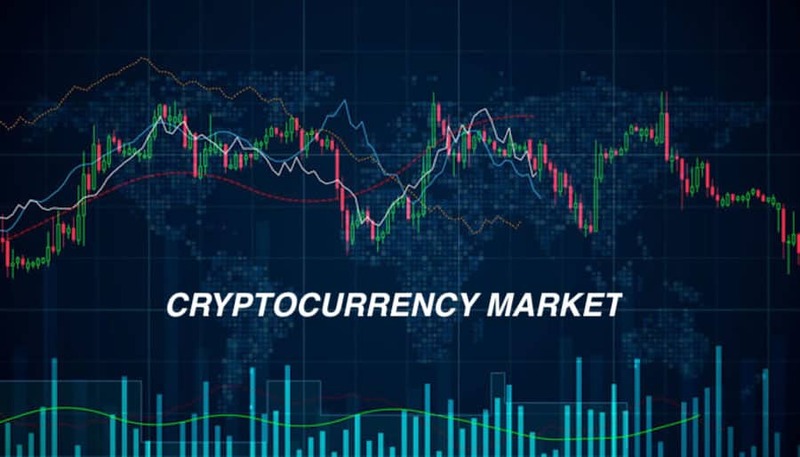 Cryptocurrencies are available in limited supply and are generated by the computer. The government issues the fiat currency, and there can be a value issued by the government. Ultimately, if the government bans the crypto, will it have value? Can people bring value to the cryptocurrency and keep the government away for too long? Not really. Despite so many interrogations in the mind of the investor there is already a lot of price action taking place in the market. People are already holding positions in different tokens. So, what is the reality that makes the cryptocurrency tick?